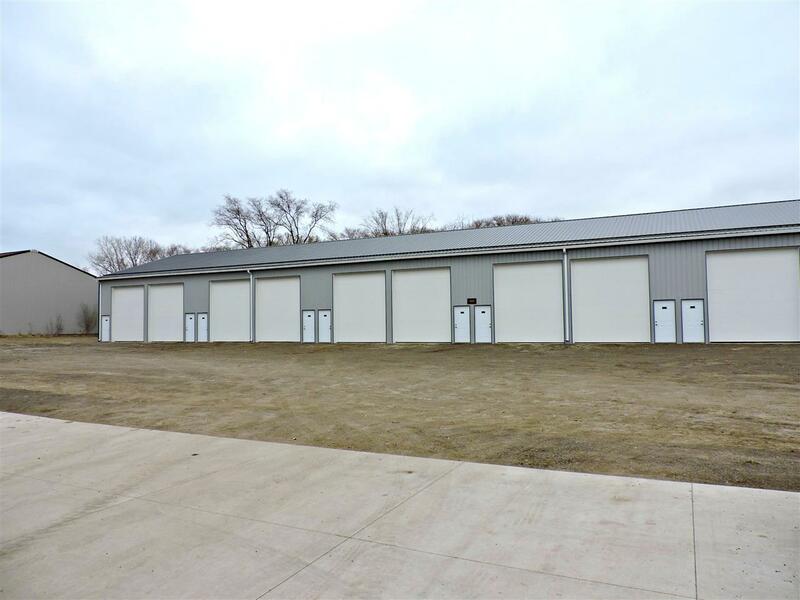 New construction storage unit/warehouse space available in Downtown Waterloo! These all electric units are 850 sq. ft. (17 x 50) and offer 100 amp service. Units are heated, cooled, and completely insulated. 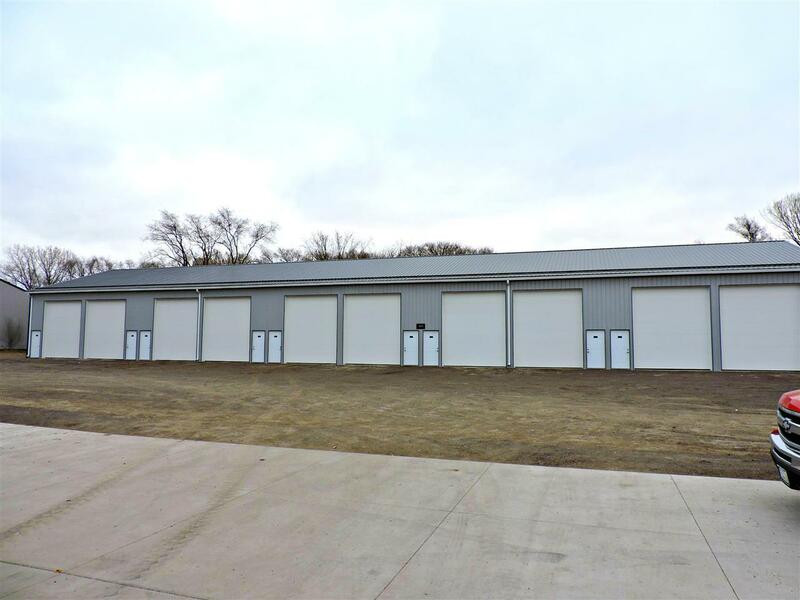 Space includes a 14 overhead door with electric garage door opener. Construction of the building is expected to be completed on April 1, 2019. 9 bays available; if you would like to lease more than one bay, there is an option to remove the separating wall. For lease at $450/month gross.